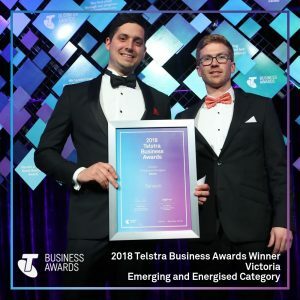 Last night, Sensum was awarded the Victorian Emerging and Energised Business of the Year at the 2018 Telstra Business Awards. Since Sensum was formed in 2015, we have successfully delivered over 3000 projects, valued at more than $540 million. While we are proud of the numbers, for us it is more about what each project represents. Our mission is to shape better futures by delivering projects with a positive social outcome. We believe that buildings do not exist in isolation, they are places where people belong. 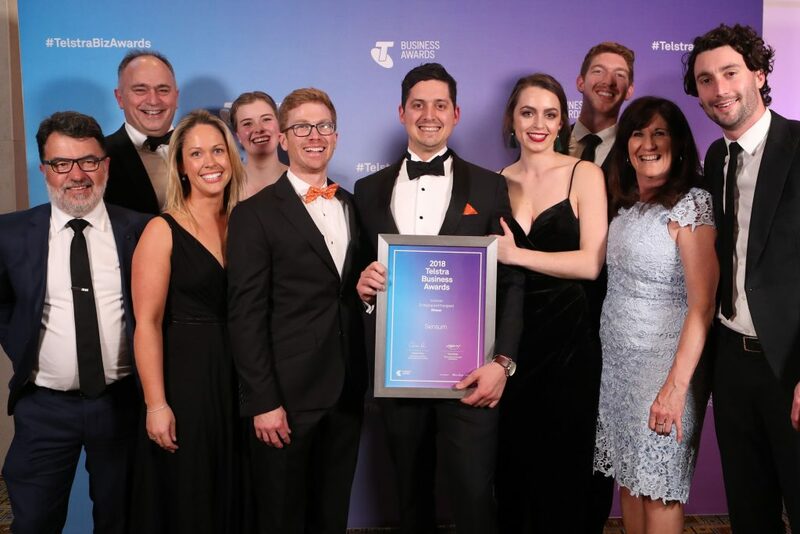 We are passionate about challenging the status quo and finding the best and smartest ways of working. Most of our projects are built offsite and delivered by truck, but never at the cost of quality. Our edge comes from listening more than talking, and by genuinely caring about what we do. 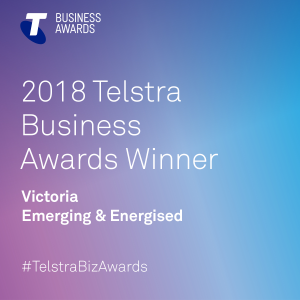 Thank you to Telstra for providing the space for Australian businesses to be celebrated. This experience has been both exciting and humbling, and we can’t wait to share our next steps on the Sensum journey. 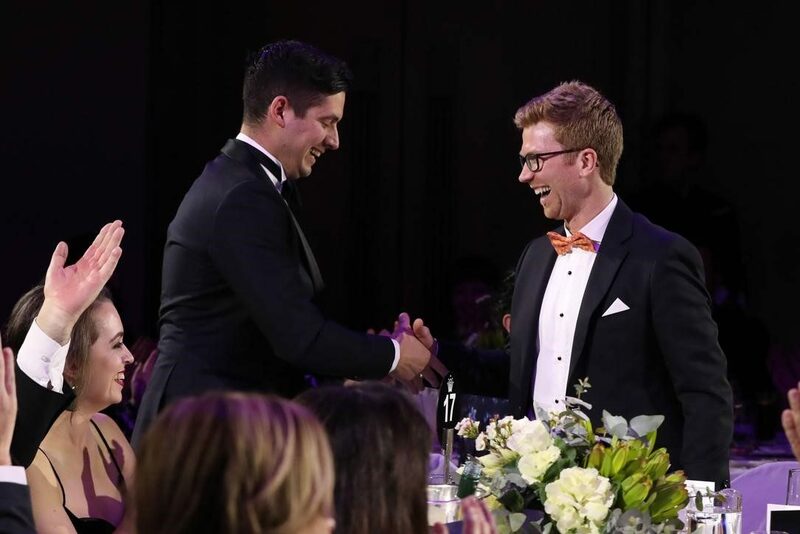 You can view our Chief Executive Officer, Nick Strongman, accepting the award in the video below. More content from the night is available in our instagram stories.